Welcome to our archive. These are our fantastic whiskies which have sadly sold out, never to return. We‘ve kept them here though so you can use our tasting notes to try and imagine their exquisite flavours. 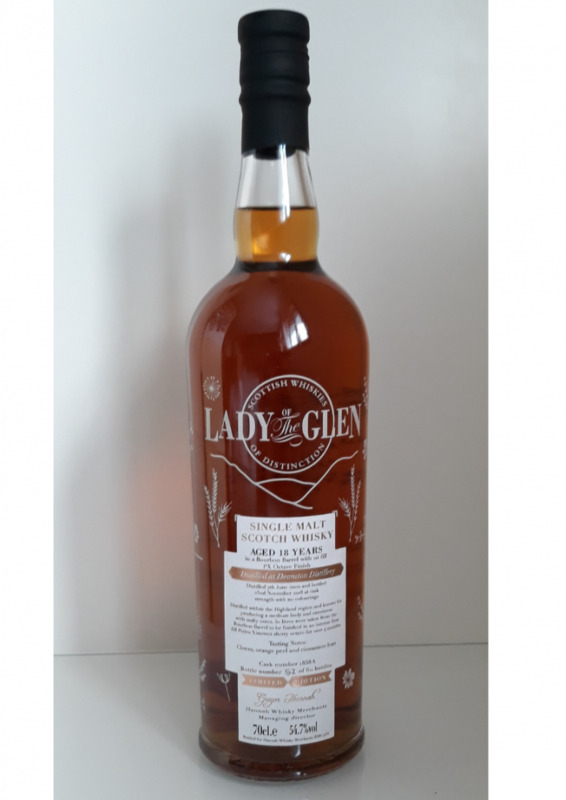 Distilled on the 1st of July 2008 and bottled 426th November 2018 at cask strength with no artificial colouring. 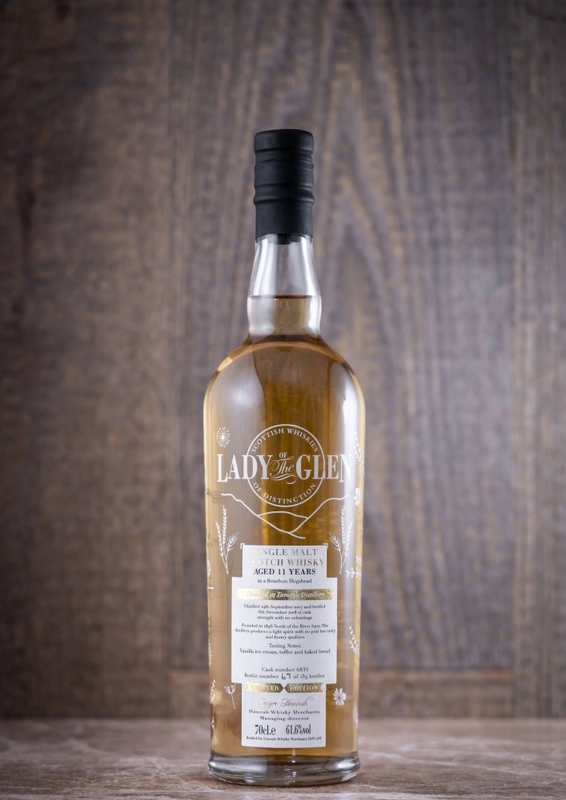 Distilled on the 1st of July 2008 and bottled 5th of December 2018 at cask strength with no artificial colouring. 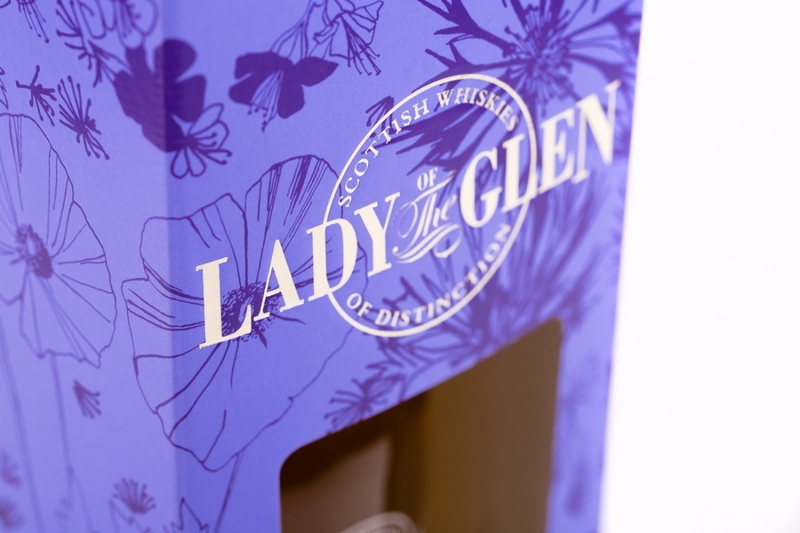 Founded in 1897 within the Speyside region on the foundations of an old brewery. Matured in first fill bourbon barrel. 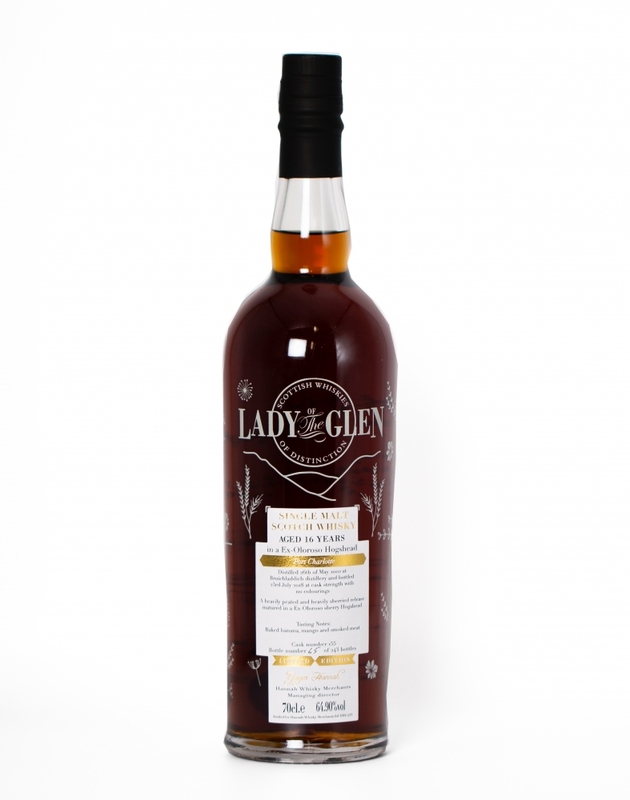 Distilled on the 7th of June 2000 and bottled 4th of December 2018 at cask strength with no artificial colouring. 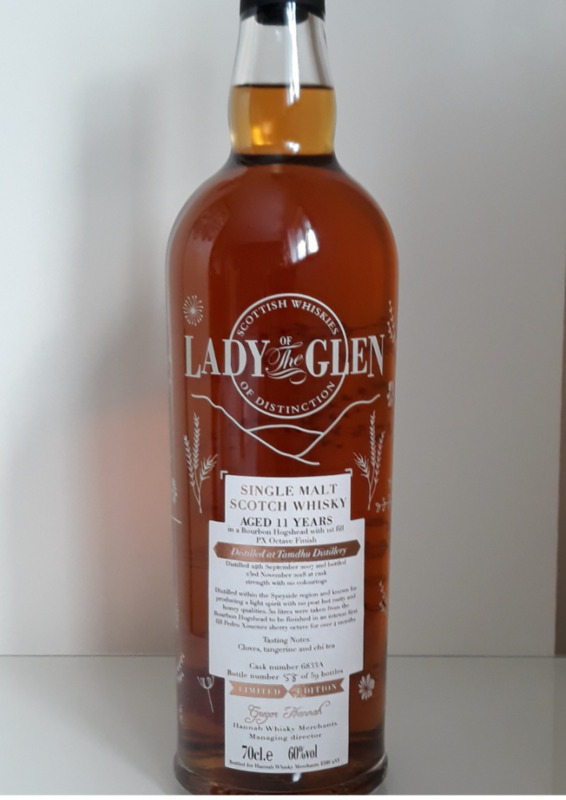 Distilled 24th September 2007 and bottled 6th of December 2018 at cask Strength. Distilled in 2002 and bottled 23rd July 2018 at cask strength with no artificial colouring. 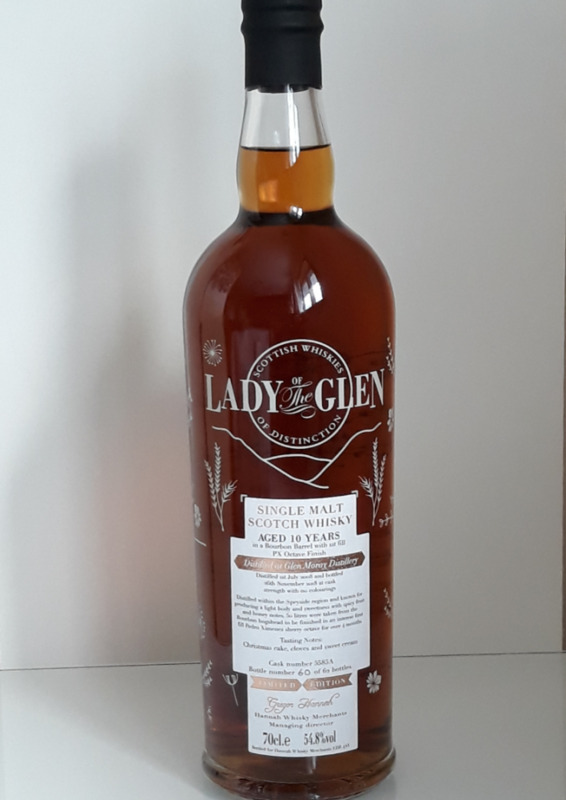 An exceptionally rare Sherry bomb cask acquired from a private seller with strong connections to the distillery. This unique spirit was distilled at Bruichladdich distillery and it is the heavily peated style spirit that the distillery identifies as Port Charlotte. 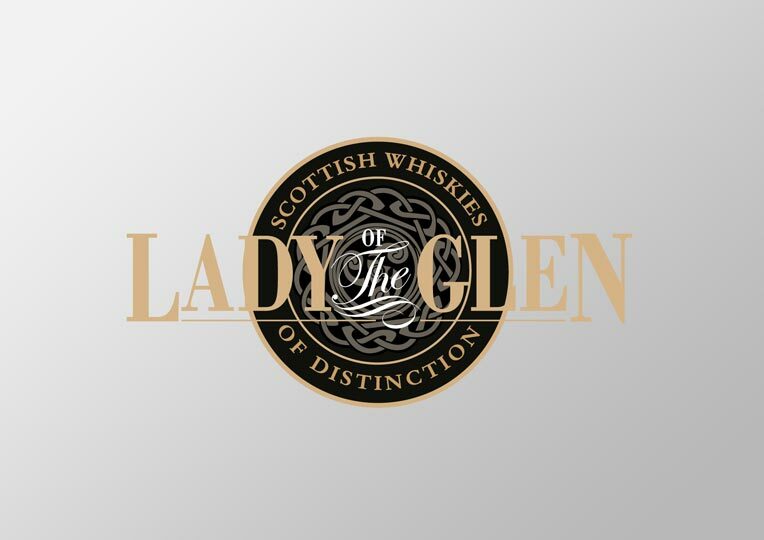 The excesses of the heavily peated spirit is married with the mouth wateringly sherry flavours of Oloroso seasoned oak over a full 16 year maturation; unequalled and delicious. Distilled on the 21st of May 1991 and bottled on the 17th of September 2018 at cask strength with no artificial colouring. When Bruichladdich was founded in 1881 by the Harvey Brothers it was a state of the art distillery within the Victorian era built to produce Whisky on Islay at an Industrial level. Even now the distillery retains some it's Victorain innovations such as having an open mash tun among other equipment. The spirit for this release was distilled shortly before the distillery was mothballed in 1993 as it was deemed 'surplus to requirements'. 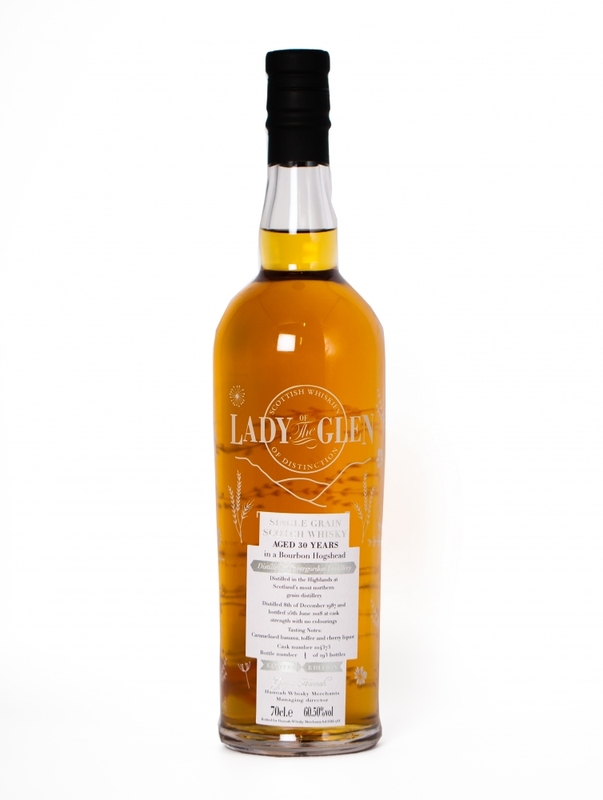 Eventually the distillery would be re-opened in 2000 when it was acquired by a private investment group headed up by Mark Reynier and Simon Couglin. In the early 90s Bruichladdich still used peat in their standard releases as evidenced in this single cask release which is lightly peated.